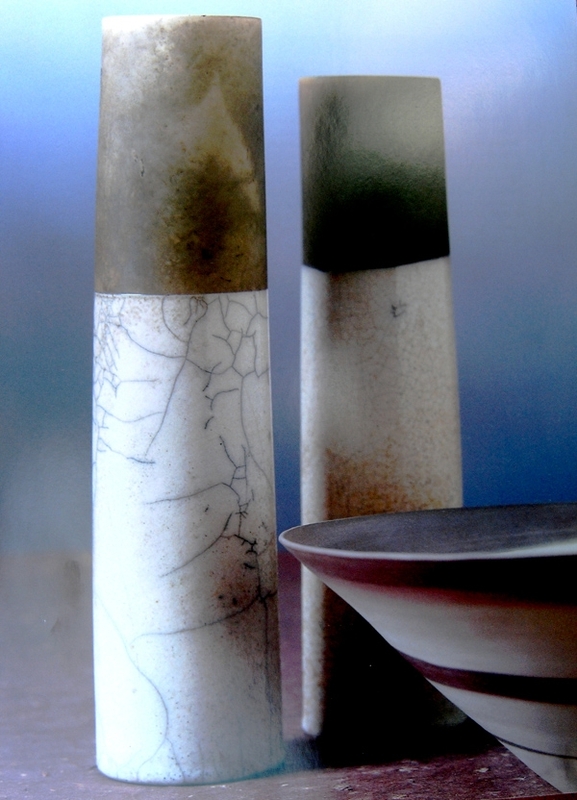 Pottery can be produced in three basic forming traditions: handwork, wheel work, and slipcasting. It’s very common for wheel-worked pieces to be finished by handwork techniques. Slipcast pieces tend not to be, as that negates one of the prime advantages of casting. 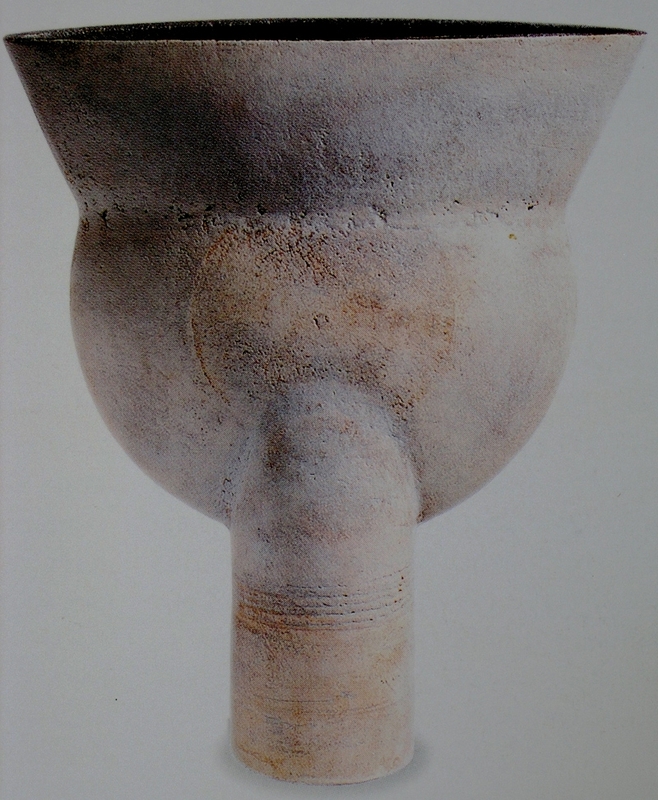 Handwork methods can be considered both the most primitive and the most individualized techniques, where pieces are constructed from hand-rolled coils, slabs, ropes, and balls of clay, often joined with a liquid clay slurry, or slip. No two pieces of handwork will be exactly the same, so it is not suitable for making precisely matched sets of items such as dinnerware. 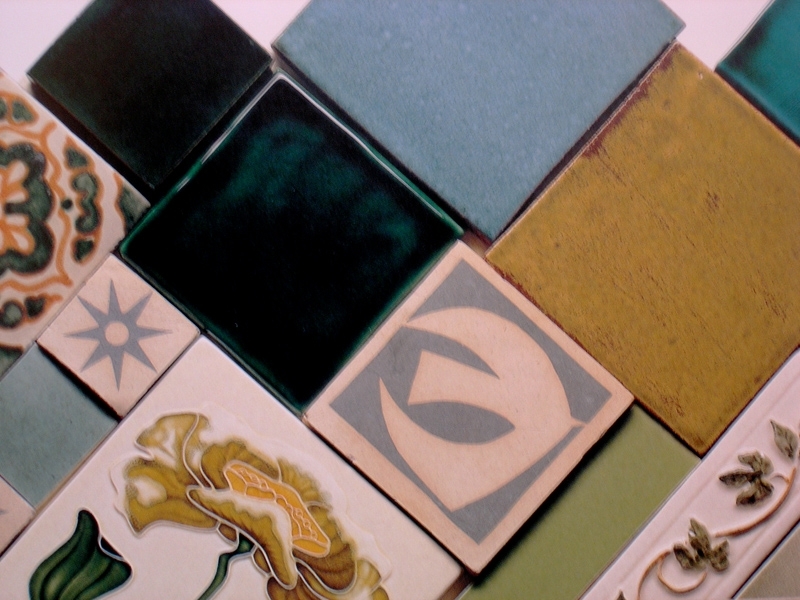 Doing handwork enables the potters to use their imagination to create one-of-a-kind works of art. These methods are often referred to as “handbuilding”. 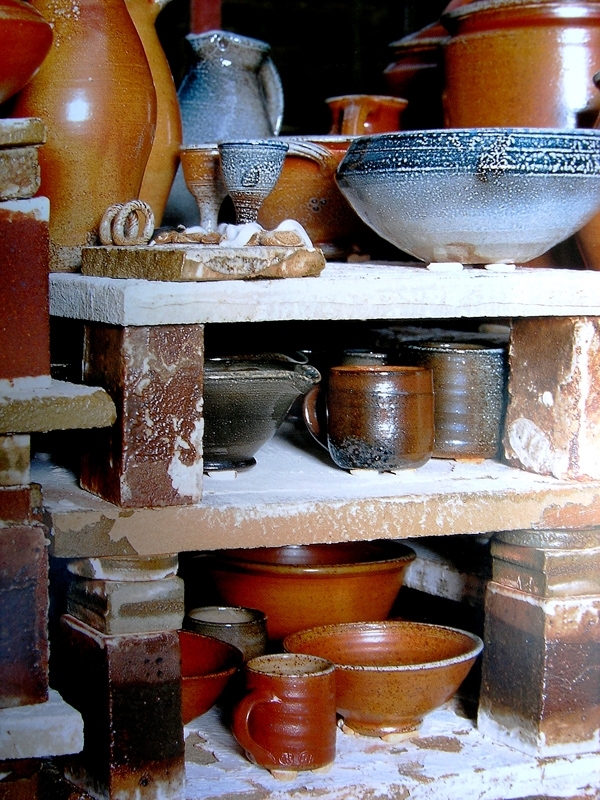 The potter’s wheel can be used for mass production, although often it is employed to make individual pieces. 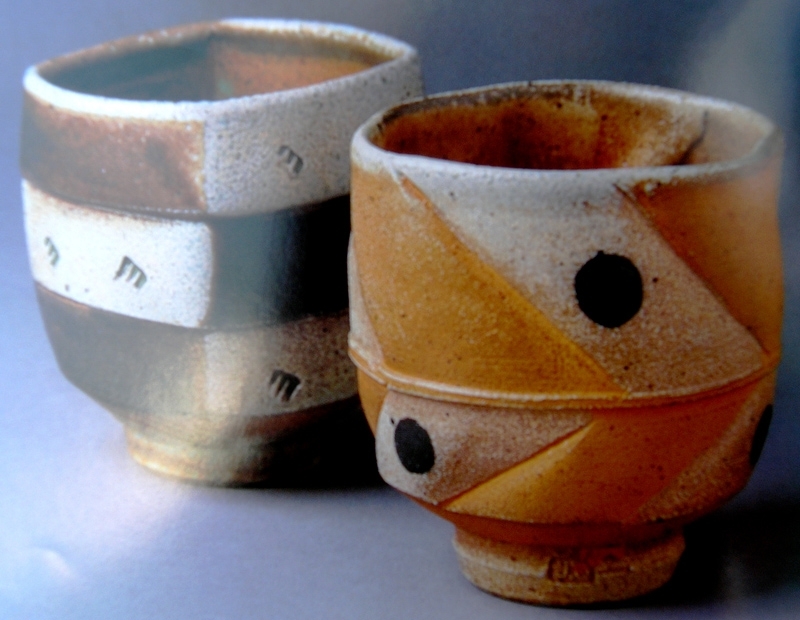 The process of making ceramic ware on the potter’s wheel is called “throwing” or “turning”. A ball of clay is placed in the center of a turntable, called the wheel head, which is turned chiefly using foot power (a kick wheel or treadle wheel) or a variable speed electric motor. Oftentimes, a disk of plastic, wood, or plaster is affixed to the wheel head, and the ball of clay is attached to the disk rather than the wheel head so that the finished piece can be removed easily. This disk is referred to as a bat. The wheel revolves rapidly while the clay is pressed, squeezed, and pulled gently into shape. The process of pressuring the clay into a rotational symmetry, so that it does not move from side to side as the wheel head rotates is referred to as “centering” the clay - usually the most difficult skill to master for beginning potters. Wheel work takes a lot of technical ability, but a skilled potter can produce many virtually identical plates, vases, or bowls in a day. Because of its nature, wheel work can only be used to initially create items with radial symmetry on a vertical axis. 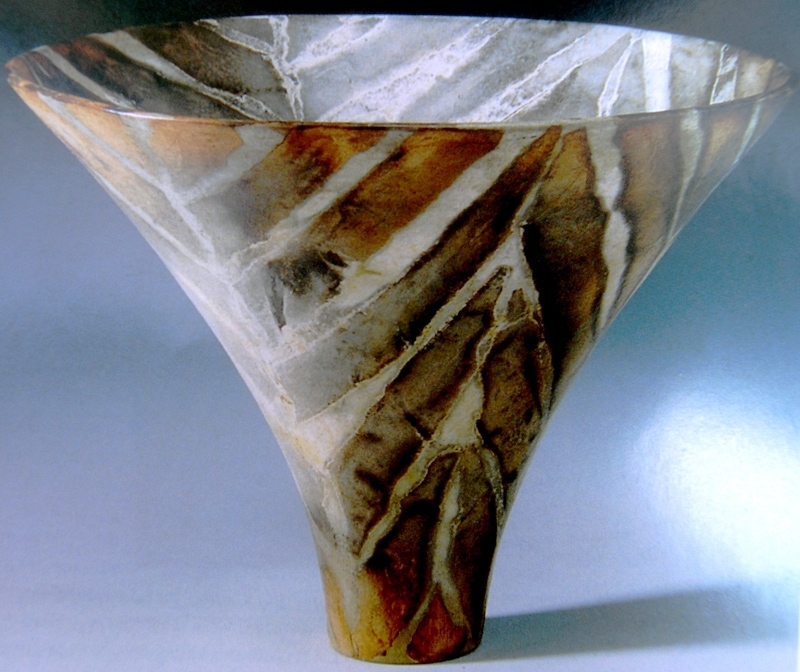 These pieces can then be altered by impressing, bulging, carving, fluting, faceting, incising, and other methods to make them more visually interesting. 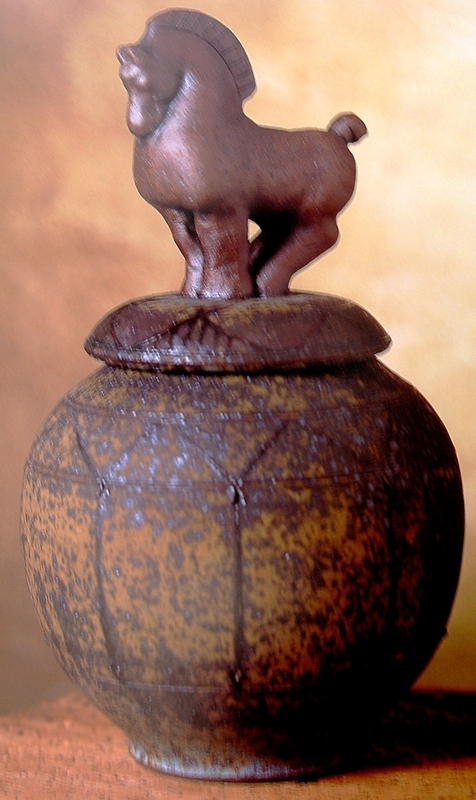 Often, thrown pieces are further modified by having handles, lids, feet, spouts, and other functional aspects added using the techniques of handworking. Pottery that is thrown on the wheel is often finished in a process known as trimming. The thrown piece is first allowed to dry to the leather-hard state then it is returned to the potter’s wheel, usually with the rim down. 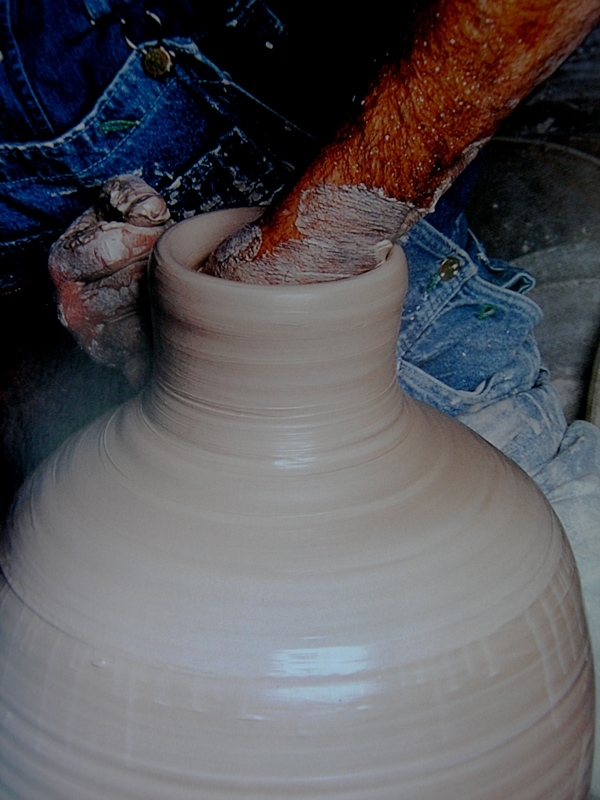 The piece must be re-centered to allow trimming of the foot of the pot to create a smooth and well-defined surface. There are two related techniques that improve repeatability of wheelwork. A jigger is a mould that is slowly brought down onto the outside of an object, while it is being turned on a wheel. 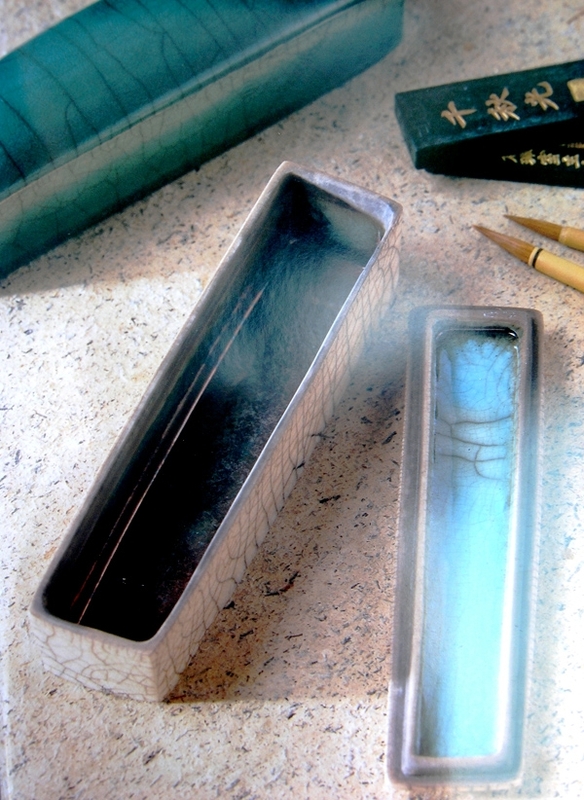 A solid mould is used to form the inside of the piece. A tool is used to shape the inside of a piece, pressing the outside against a solid mould. 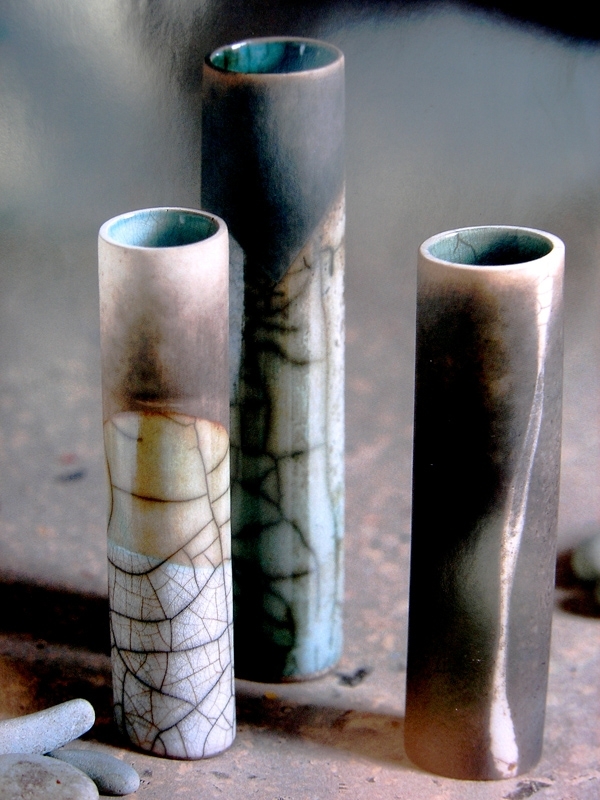 Although these techniques have been in use since the 18th century, they are usually considered minor “industrial” methods by modern studio potters. Jiggering is the process used to produce flatware, such as plates whilst jolleying is a similar technique but is for hollow ware such as cups and bowls. 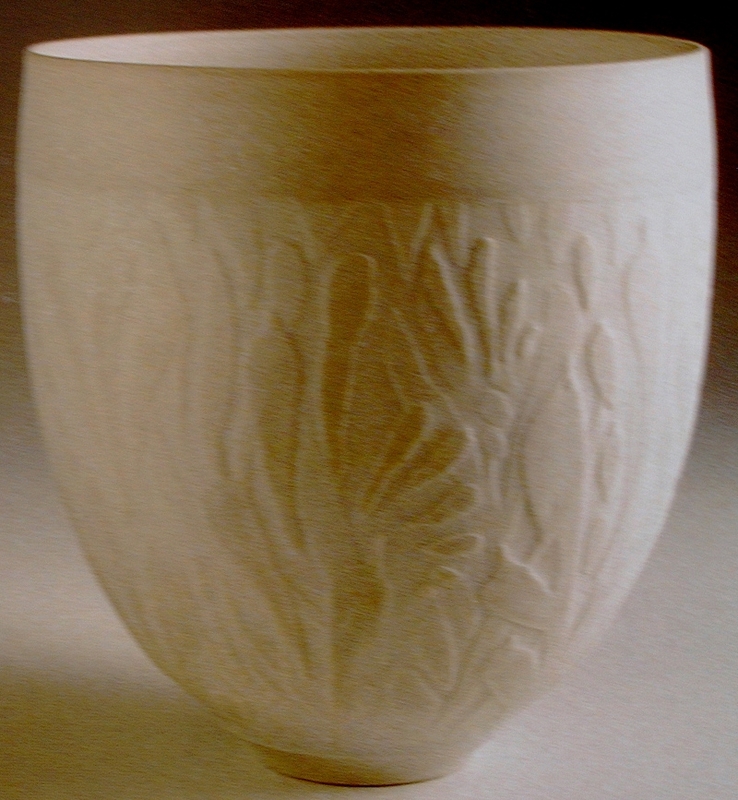 Slipcasting is one technique for mass-production, and ideally suits shapes that can not be made by other methods. A liquid clay body slip is poured into plaster moulds, the permeability of the mould drawing water from the slip to leave a layer the clay body of the internal shape of the mould. After drying the finished piece is removed from the mould, “fettled” (trimmed neatly), and allowed to air-dry. This method is commonly used for smaller decorative pieces such as figurines, which have many intricate details.